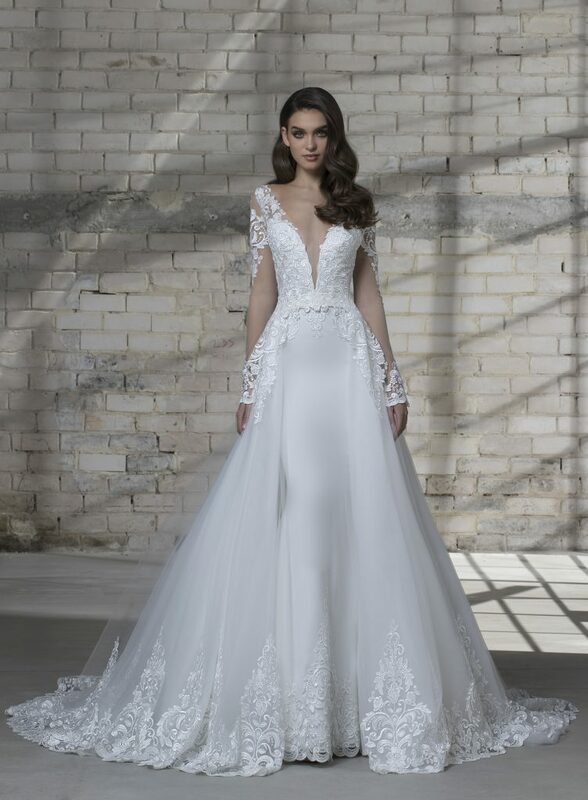 It’s the moment we’ve all been waiting for—Pnina Tornai has just announced her 2019 LOVE Collection and we are obsessed, to say the least. With 25 brand new styles to ooh and ahh over (and try on of course), we just can’t get enough. Want a sneak peak? Check out 5 of our favorites below and then immediately RUN (don’t walk) to our store to try them on starting this weekend. Looking good coming (and going). Just a hint of sparkle. 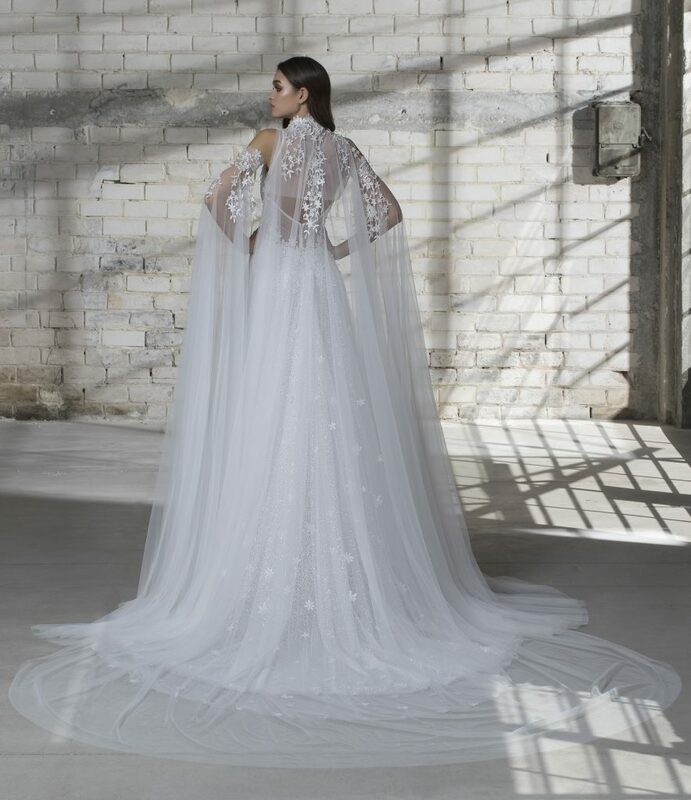 Can’t make Pnina’s Trunk Show this weekend? Book an appointment for her next one! Browse countless new dresses we receive every week here. Follow us on Facebook for event news, updates and more!